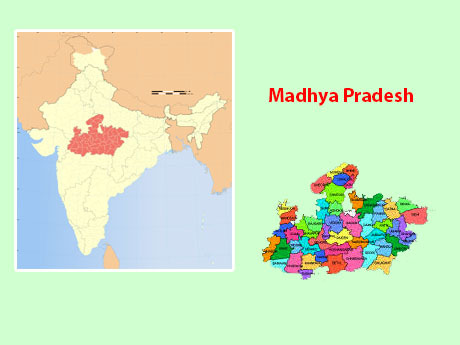 Madhya Pradesh is not called the ‘Heart of India’ only because of its location in the centre of the country. 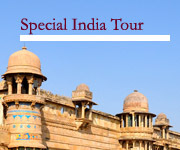 It has been home to the cultural heritage of Hinduism, Buddhism, Jainism and Islam. 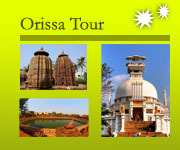 Exquisitely carved temples, innumerable monuments, stupas, forts and palaces are dotted all over the State. The natural beauty of the state is equally varied. 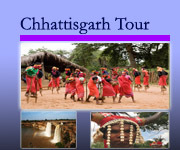 Consisting largely of a plateau, the state has almost everything-spectacular mountain ranges, meandering rivers and miles and miles of dense forests, which offers a unique and exciting panorama of wildlife. In the national Parks of Kanha, Bandhavgarh, Panna and Pench, you can spot the tiger, the bison and wide variety of deer and antelope. Enjoy the natures beauty hill station at Panchmarhi and many more , below we display some of the itinerary. 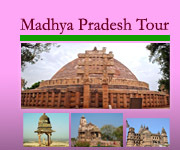 Explore and experience the real charm of colorful culture, tradition , ancient temples and wild life with our Tours in Madhyapradesh comes in a special interest tour package at an affordable price.